Reefer Poker is a skin of the Merge Network. They offer frequent reloads and frequent references to reefer. This is not the site for you if you are straight edge. They do offer a huge bonus, even for the Merge network. Where most bonuses on this network top out at $500 to $600, their bonus is $2,130. This is actually the worst bonus they offer as it requires 100 points per dollar, while their smaller, 150% up to $630 which only requires 75 points per dollar. However, even with this lower point requirement the bonus isn’t as valuable as rakeback (We offer 30% rakeback on this network.) You can expect to make about a dollar an hour on the bonus if you play 100 No Limit, and if you play tournaments the bonus will equal less than 15% rakeback. And this is for the better bonus! Another problem? Reefer’s bonus expires when you cash out. 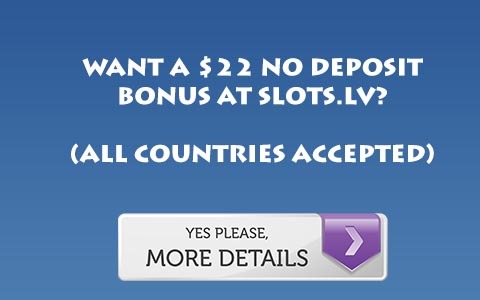 So if you decide you need some money from your account, even a few dollars… sorry your bonus is gone! Basically, there’s no reason to do Reefer Poker’s bonus. You can do better with rakeback on the Aced Poker, and with rakeback you can cash out at any time without penalty, plus it is paid daily, while bonuses are only paid everytime you earn 5 dollars. On top of this, Reefer’s VIP program penalizes you if you do not play there enough by deducting points from your account for inactivity, which is honestly just tacky. So unless you are the biggest pot smoker in the world, Reefer isn’t for you. For more information, Visit Reefer Poker.